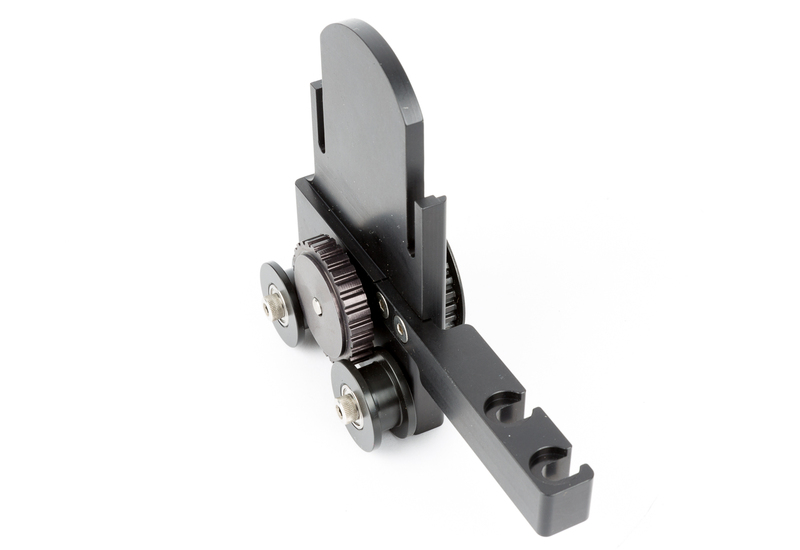 The Kessler Shuttle Dolly Motor Mount Kit allows you to connect a Kessler Second Shooter or CineDrive motion control unit to the Kessler Shuttle Dolly to create a powerful motorized dolly solution. 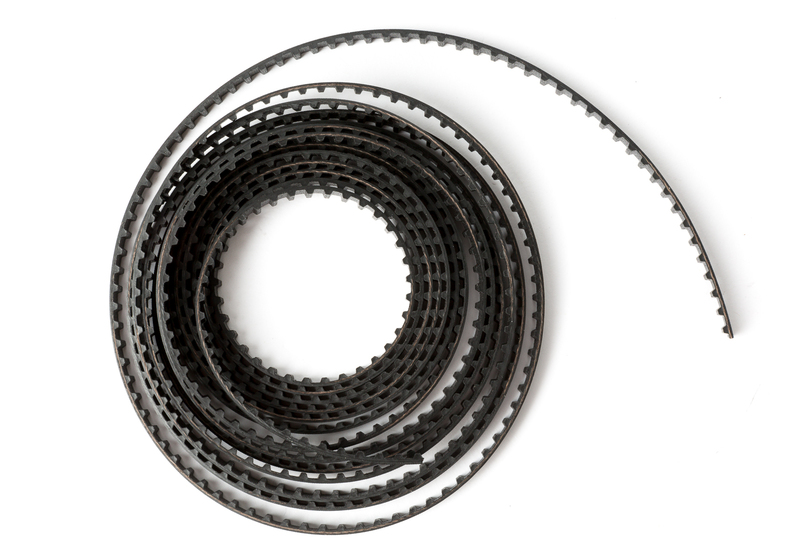 In this kit we send the mounting bracket & 10-foot belt. 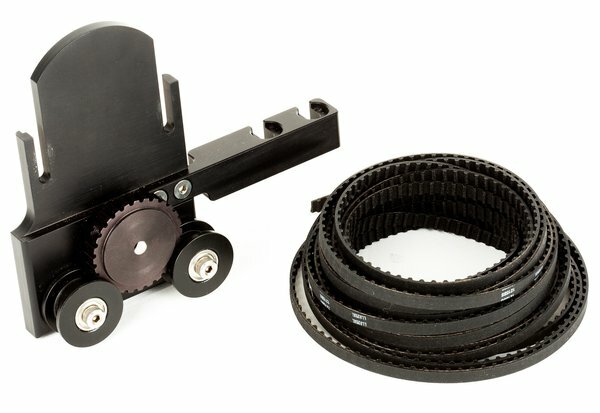 Please note that dolly runs longer than 10 feet are not supported with this kit. If you don’t already have a rail system for your Shuttle Dolly, the Kessler Kwik Rail Kit can be rented separately.